CBD oils are getting a lot of buzz these days as the new amazing topical pain relief. CBD (cannabidiol) is a natural and therapeutic component that are found in the cannabis plant. This natural oil is proven to aid in pain reduction, decrease inflammation, stress and mental health, and improved sleep by activating the proper receptors in the body and activating serotonin pathways, as well as maximize the medicinal effects of other cannabinoid products. Pure Spectrum CBD products are 100% pure and contain absolutely no THC. Pure Spectrum sponsors countless athletes and produces the best quality CBD products available. Massage with CBD is helpful for all types of individuals, and is particularly popular with athletes. Athletes love regular massage therapy with CBD oil because it helps their muscles recovery quickly so they can continue exercising. CBD penetrates the muscle and soothes aches, pains and inflammation. 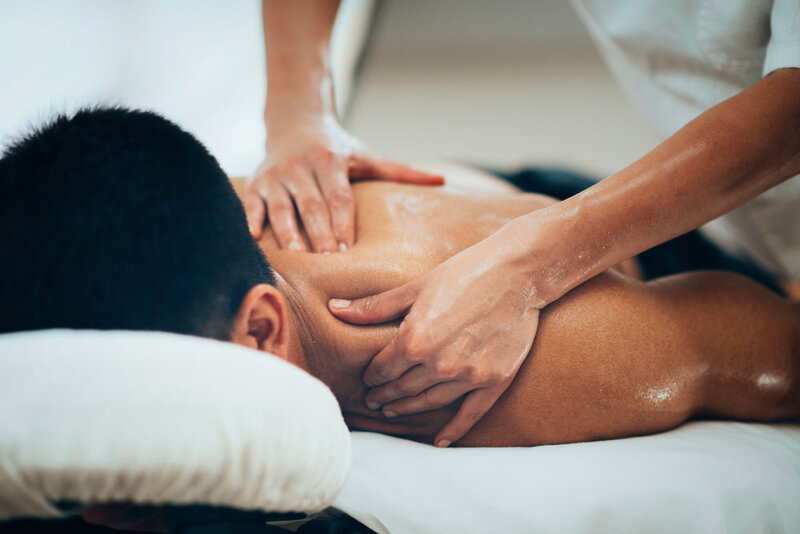 We recommend a CBD massage once or twice per week for elite athletes and twice per month for active individuals, to maintain healthy muscles and happy athletes.